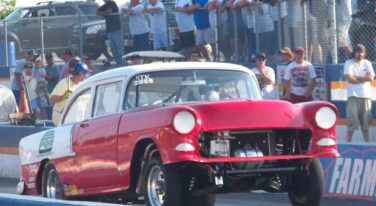 Tom Talmon is a weekend warrior doing what he and so many others love – racing. 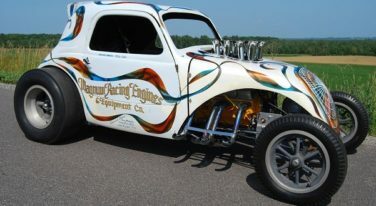 When Davel Uihlein passed away in Mequon, Wis., on Jan. 29, 2010, the racing world lost an enthusiast, friend and expert. 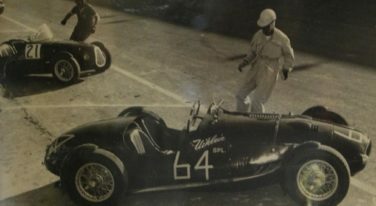 Uihlein had a passionate love for the early history of American motor sports and restored many important racing cars from Indy 500 winners to a sports car special bearing his name.